Considered to have the finest tennis facility of any private club in Toronto, Donalda’s 12 twelve har-tru clay courts have few rivals anywhere in Canada. Located in a majestic natural setting, Donalda’s courts are surrounded by large trees and floral gardens in a park-like setting. Court availability is a key, with the club’s low member-to-court ratio making Donalda particularly attractive. 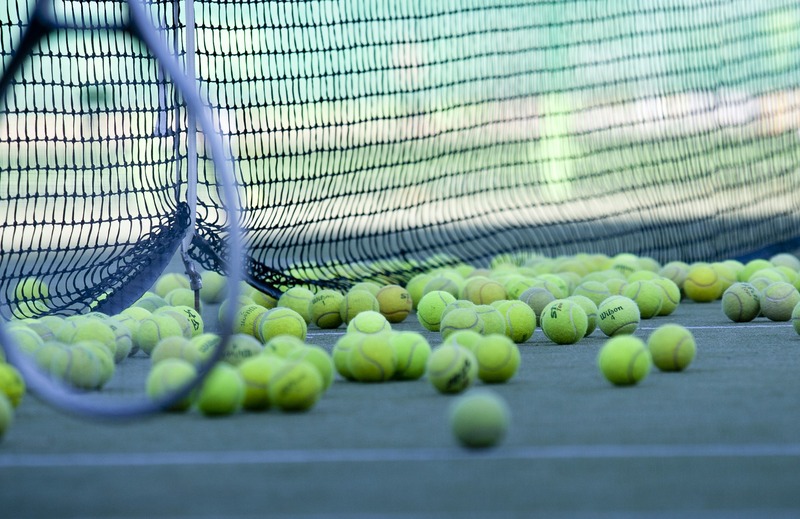 From October through to April, six clay courts are covered by a heated tennis bubble, offering top quality, year-round tennis to our members. 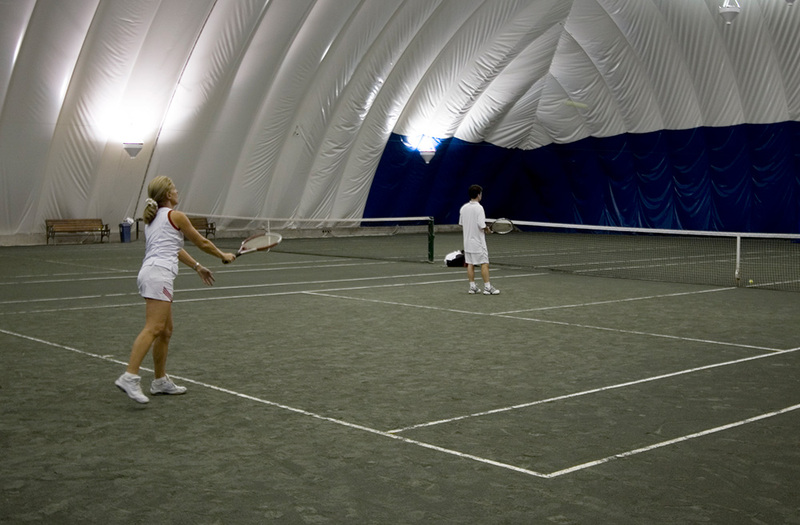 The exceptionally bright indirect lighting system, the extra-large playing areas behind and beside each court, plus the direct access to the bubble from the clubhouse, places this facility in a class on its own. 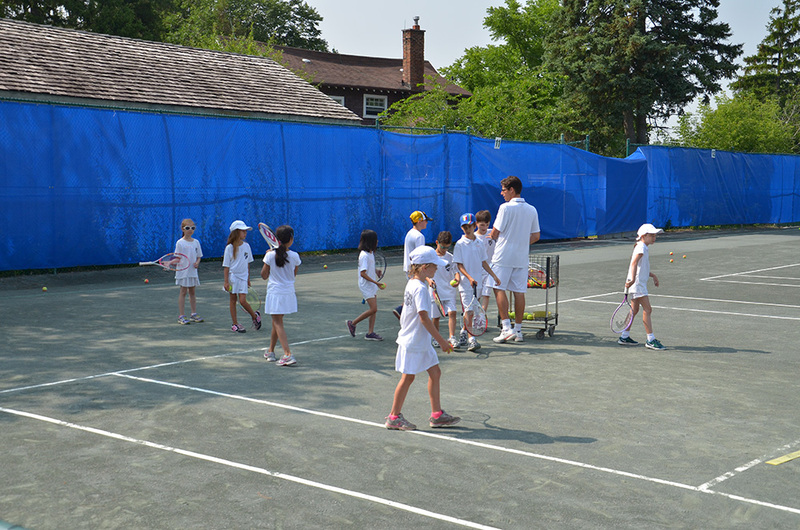 We are proud to have received numerous accolades, including awards from Tennis Canada. To date we have been named a Tennis Development Center, and awarded the Facility Excellence Award, and the Indoor Nationals Award of Excellence. Donalda has also received the Special Community Award from the Ontario Tennis Association. Donalda has several teams in both the Men’s and Women’s Toronto leagues. With a very competitive section Donalda has won several league championships as recently as 2016 Men’s Indoor League Champions. Donalda also has a very competitive Monday night men’s ladder and Tuesday night Women’s ladder amongst several other competitive programs for you. Donalda has a very strong junior program. Having developed several national and provincial champions in the past. We have junior team that play’s in the Toronto league along with many other competitive opportunities. We also have a very strong development program that will introduce your child to tennis and lead them to a level they desire. 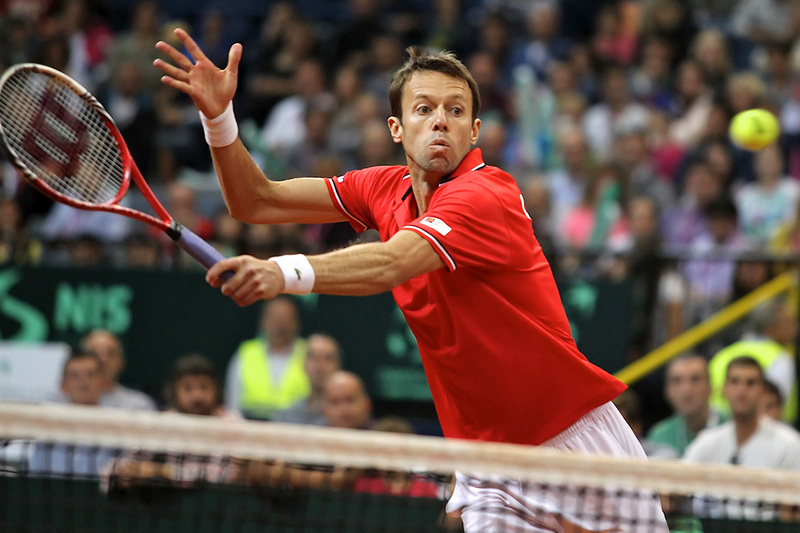 Donalda has supported the local community through various charitable events, including the Daniel Nestor Charity Event which raised over $1,000,000 to the Celebrity Challenge Event. Additionally, club charity tournaments include the North York General Hospital tournament, which has raised millions of dollars over its history. Donalda Club has a strong social tennis program. With activities throughout each week and some key events that gather over 100 members annually such as our Club Champions party, Member Appreciation Breakfast and Summer Opening events. 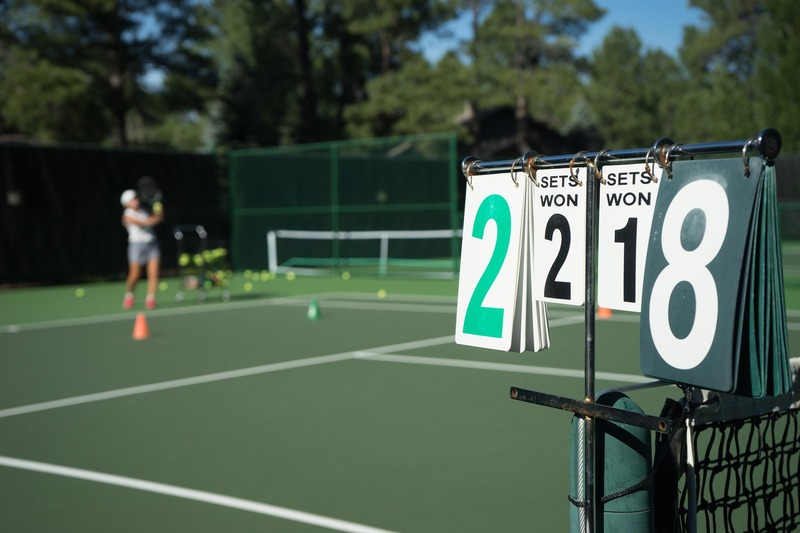 We have introductory tennis programs that bring new player’s into the game and introduce you to other members.